Two very unique items. I received them in exchange for my honest review. The opinions expressed here are my own. 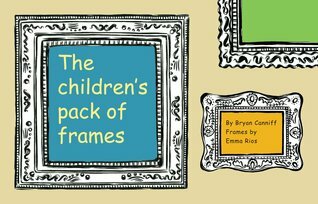 This is a pack of pre-printed frames for children's art. Just draw, crayon, or paint in the frames and you have a framed masterpiece to hang or give to Grandma. London artist Emma Rios created the bold decorative frames. I actually received two sets of these to review in exchange for an honest review. The first set had a coating on them. What we discovered was when my grandchildren used water based markers they tended to smear. For my four year old grandson this turned into a beautiful watercolor look within the frame. That is because his arm kept going over the wet marker. His sister used crayons on it successfully. With the second set those same watercolor markers worked great and were vibrant. My granddaughter made a birthday card/gift for her grandfather out of one of them. I have mine hanging on my wall. She spent several hours making gifts to take with her when she visits her dad who has just returned from deployment. She made one not only for him, but for her brothers and step-mom. She said she liked that she didn't have to find a frame for it because it was done. These are great for kids of all ages. I've had grand kids ages 4 to 9 create on these and they had a blast. I am so thrilled I was allowed to review them. Explore the Magic of Doodle Art. 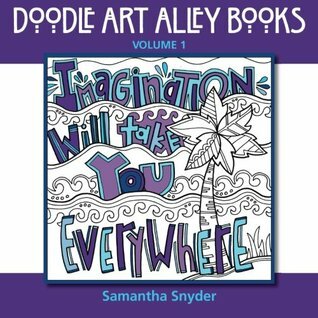 Imagination Will Take You Everywhere shares 50 doodle art images of inspiring sayings, quotes, and words printed on one side of the page for all ages to color. Quotes from famous authors include Emily Dickinson, Ralph Waldo Emerson, Benjamin Franklin, John Keats, Abraham Lincoln, Eleanor Roosevelt, William Shakespeare, and more. The book also includes sayings and words from Be Kind, Courage, and Dream Big to Enjoy the Journey, Faith, and Hope.Each doodle art image has been carefully selected to provide plenty of enjoyment, inspiration, and relaxation . I've been doing a lot of doodling and coloring of doodles and mandalas. When given the opportunity to try out this doodle book and review it, I responded with a resounding YES PLEASE! In this day and age our stress levels are higher. We can't always get out and do things that will reduce our stress level. For me, when I would come home late from work, have to fix dinner then deal with my mother who now lives with us, I was not always able to go out and do something to reduce my stress levels from the day. However, I could sit and relax while doodling and coloring, while making sure my mom was safe and sound. The difference between what I had been coloring and what this book is all about is simple. I'd been coloring pictures, or creating my own doodles. Yes I have three journals of doodles. I opened this book and realized there was an inspirational saying on each and every page. The drawings are incorporated around the words. I tried colored pencils, twist up crayons, regular crayons, permanent markers and water color markers. All of them work quite well. I have not tried my water color pencils yet. The key word there is yet. It will be coming, I'm just not sure when. I really loved the inspirational sayings. Not only do you calm down and relax while coloring, but you get inspired by the quotes. 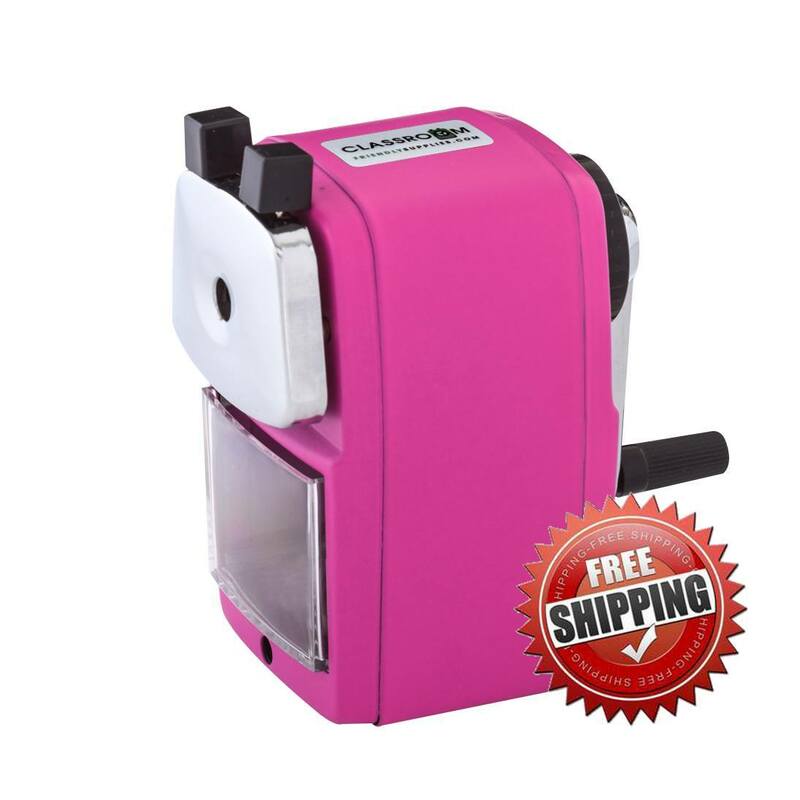 Definitely recommending this to all of my friends who color like me.